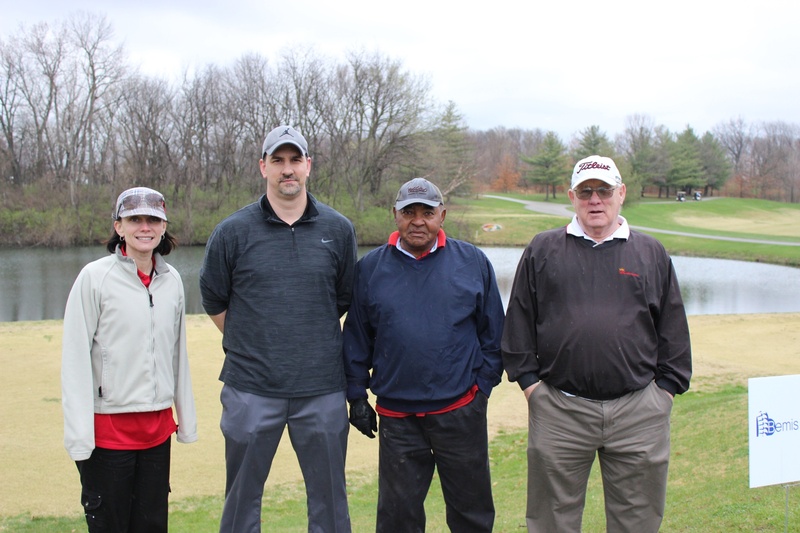 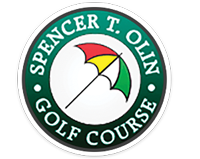 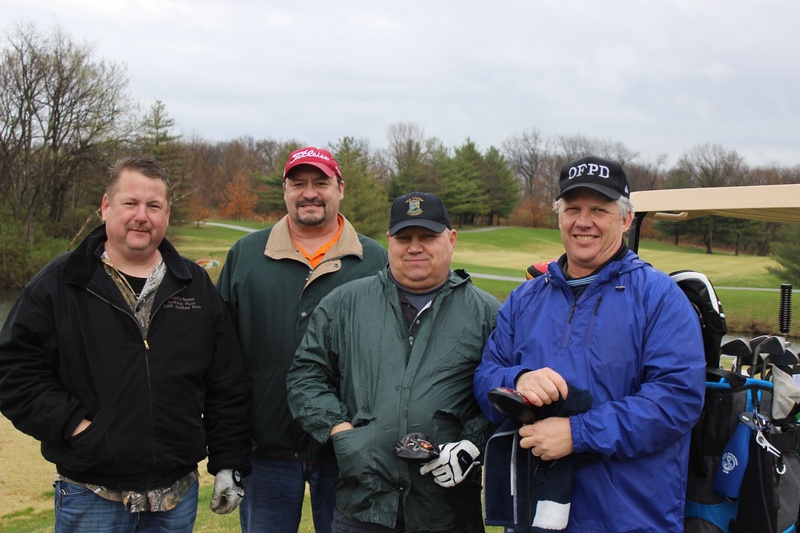 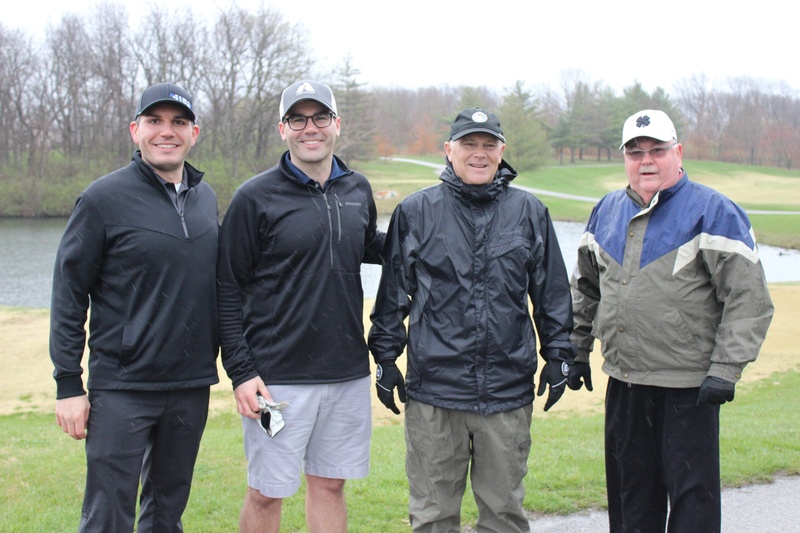 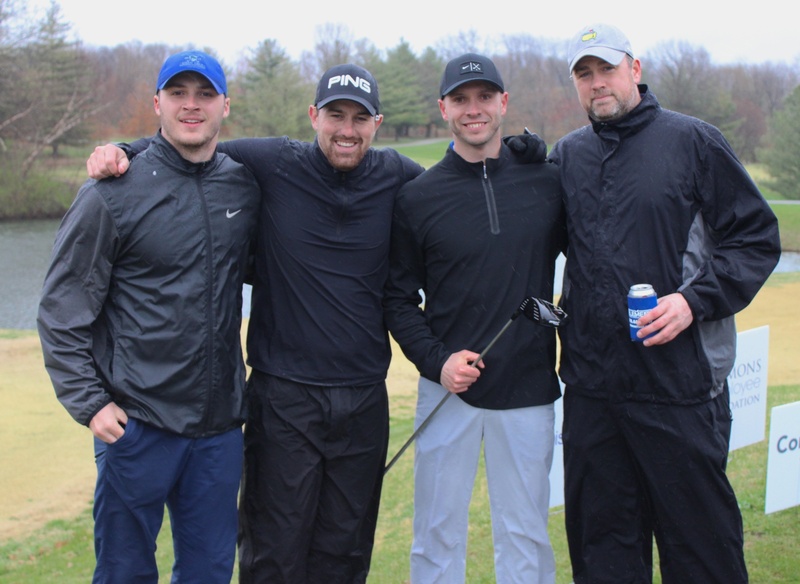 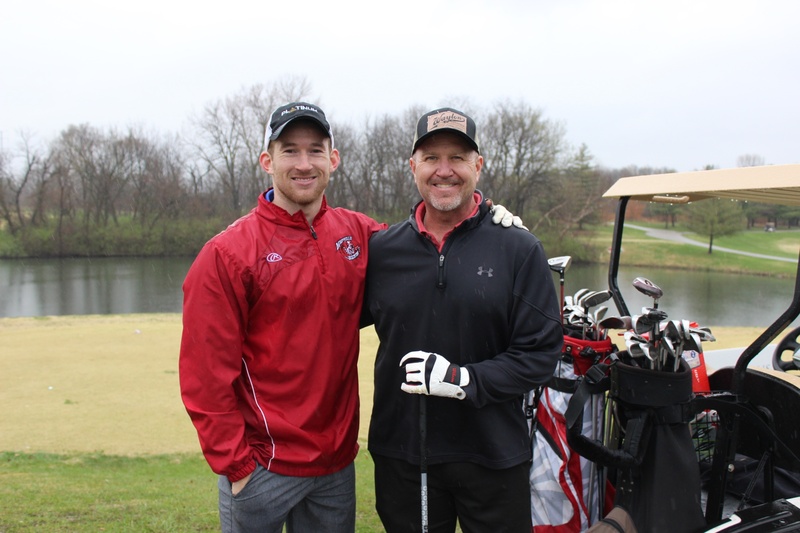 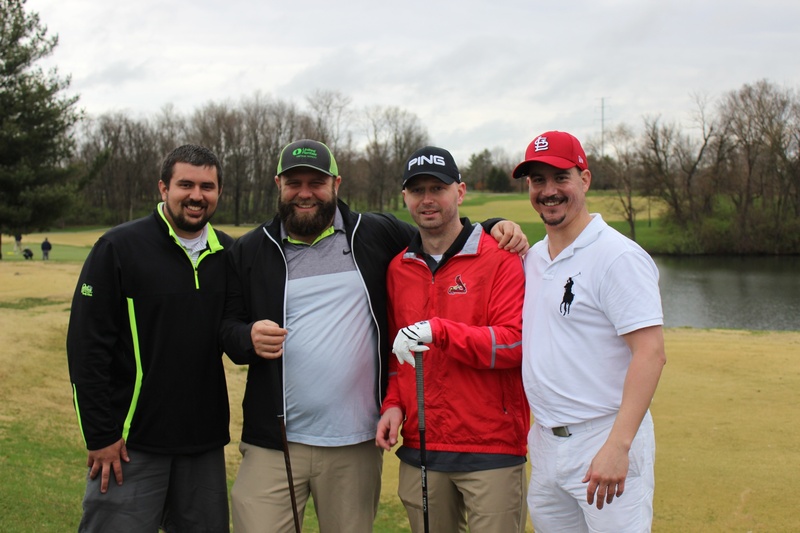 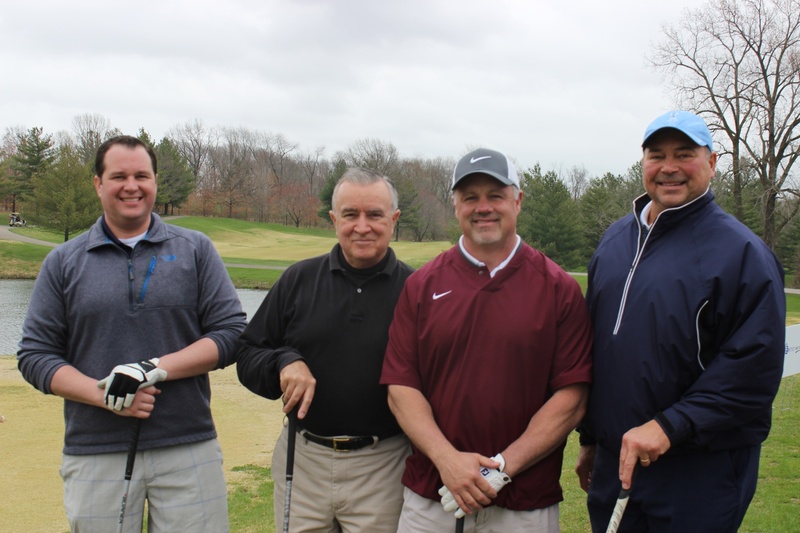 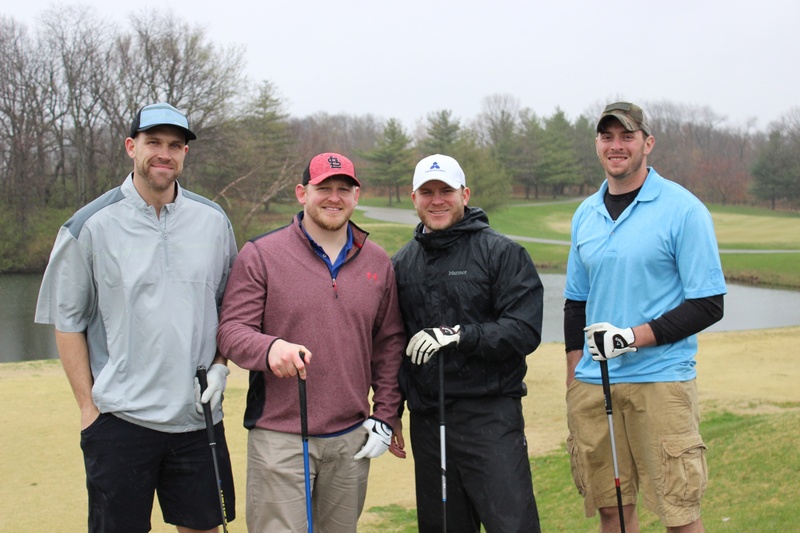 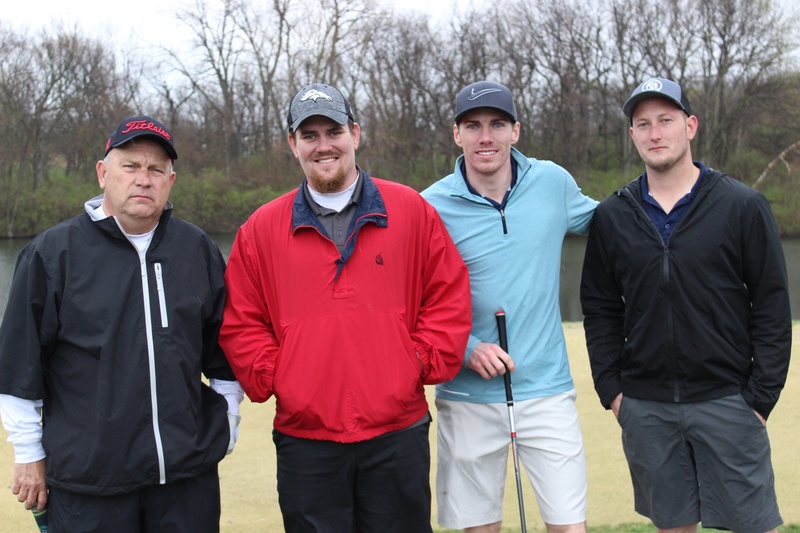 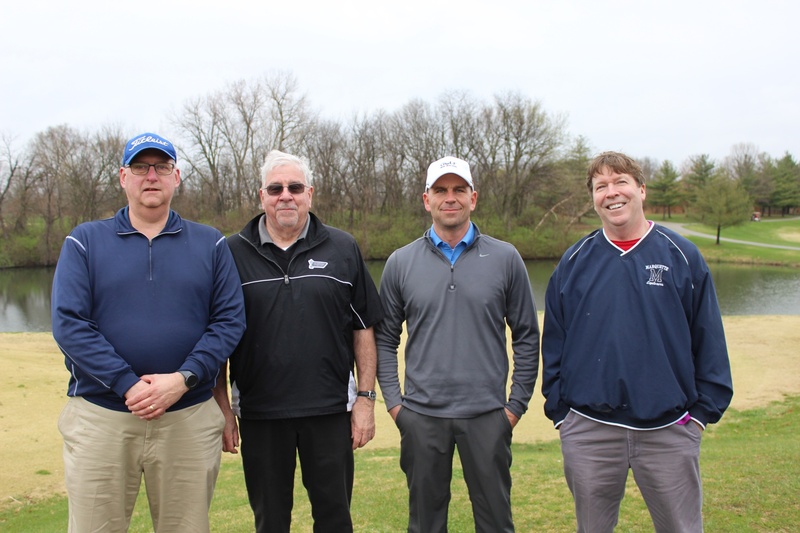 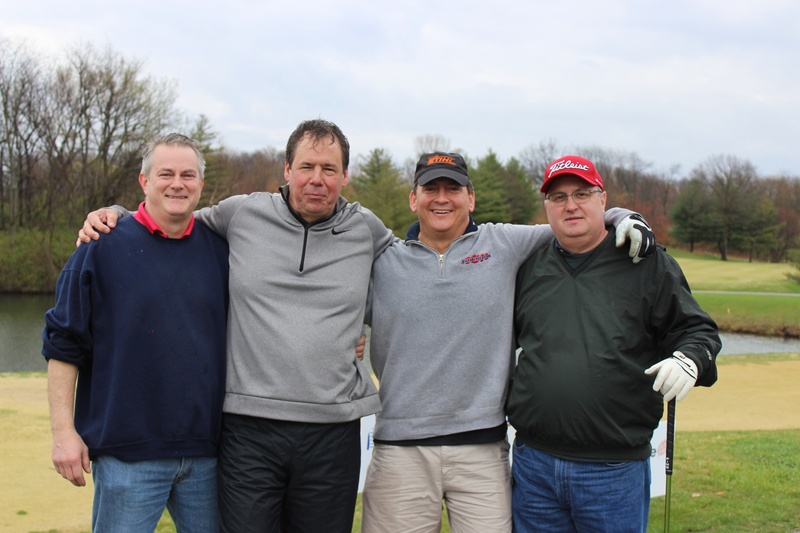 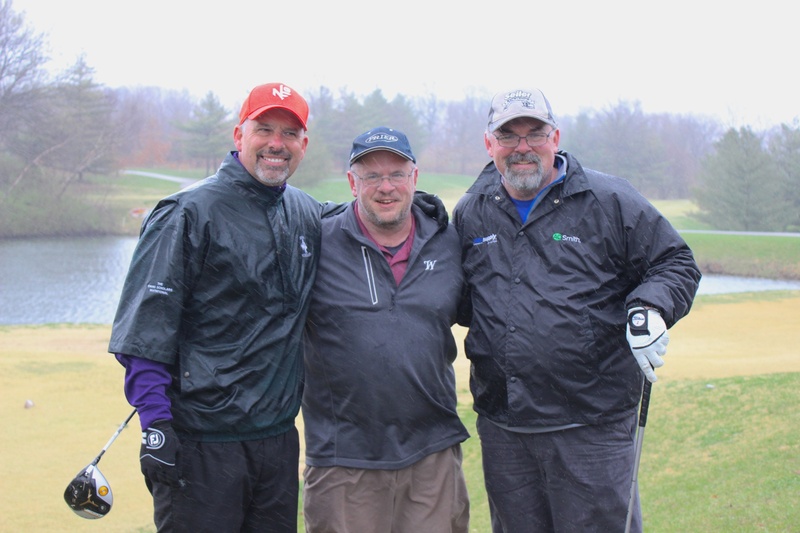 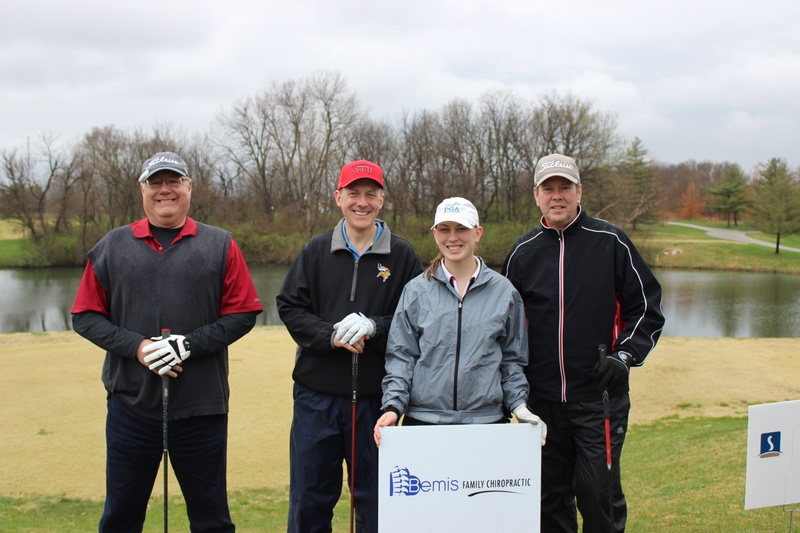 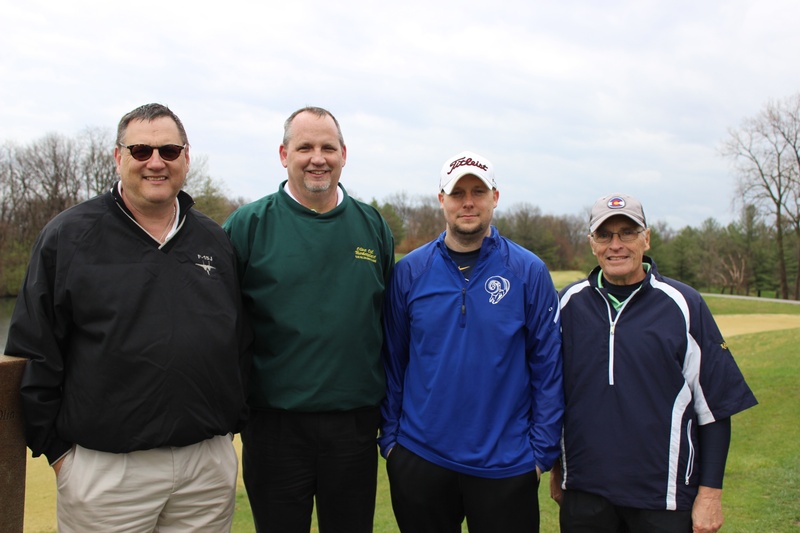 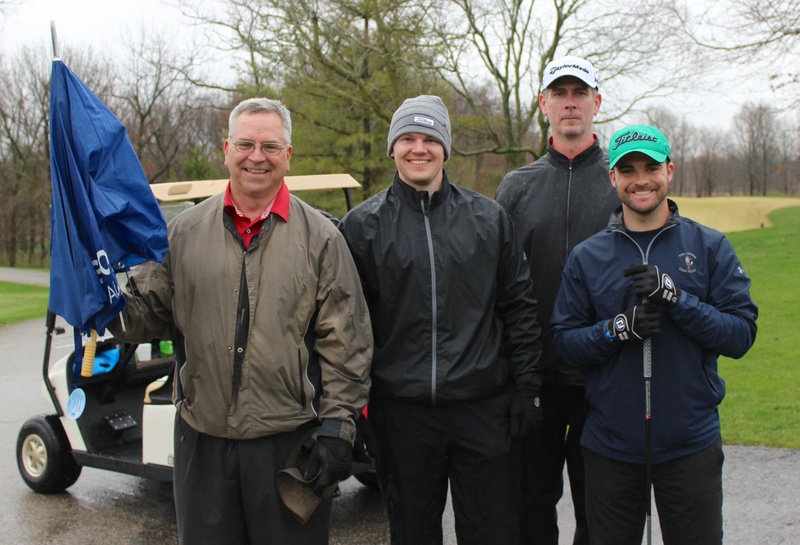 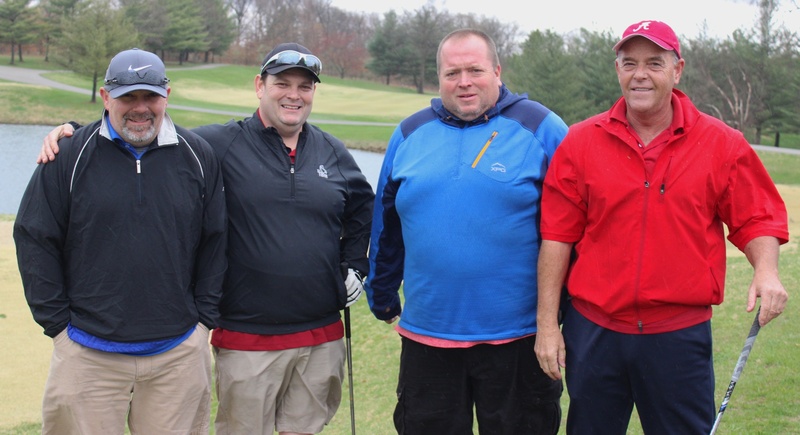 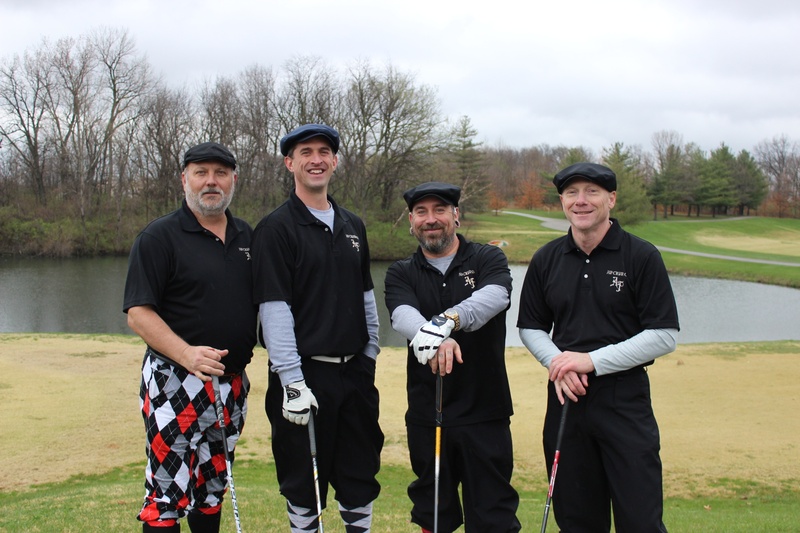 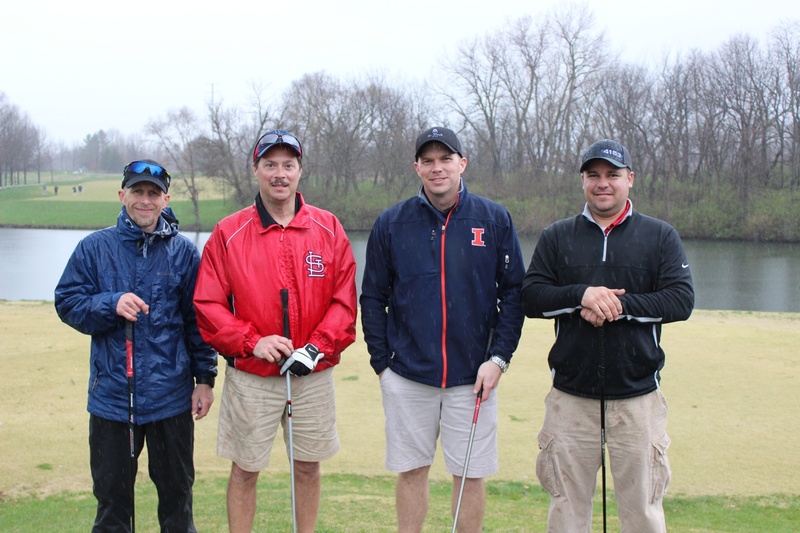 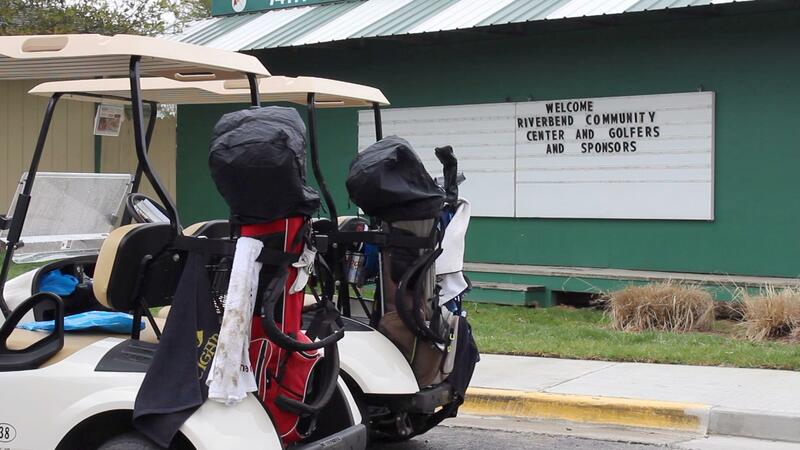 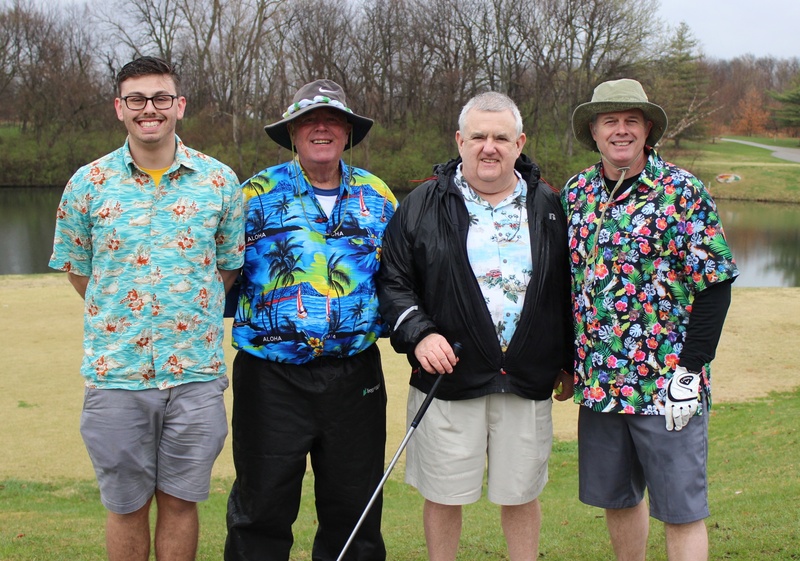 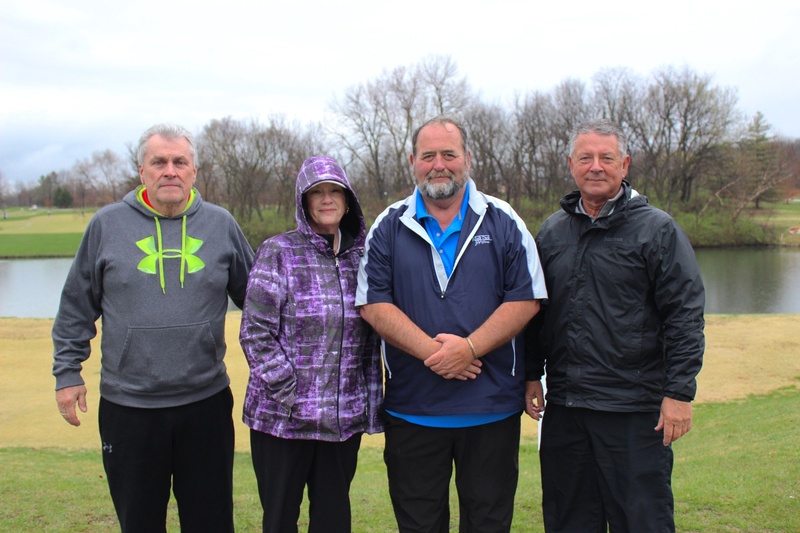 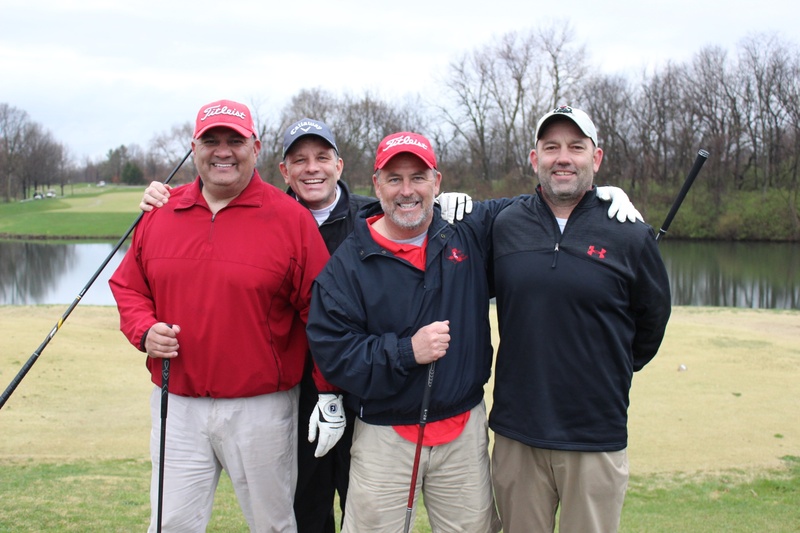 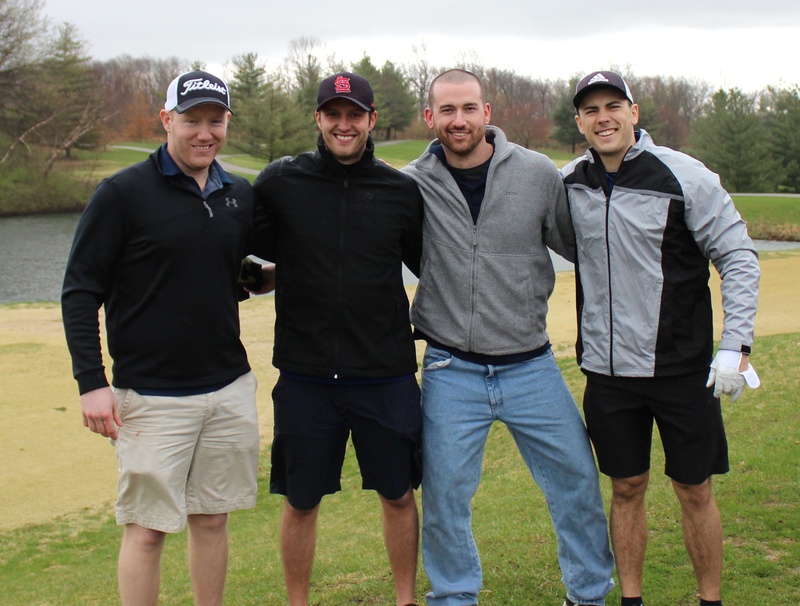 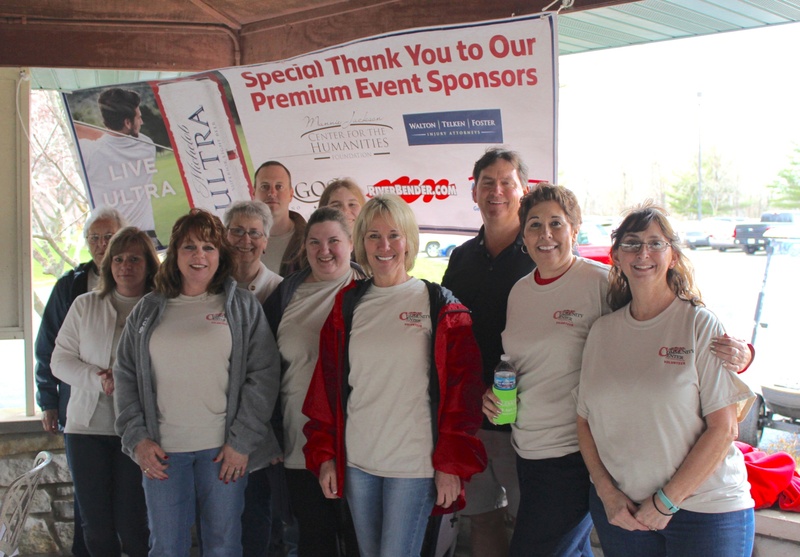 Join us for the second annual Golf Scramble on May 18th, 2019. 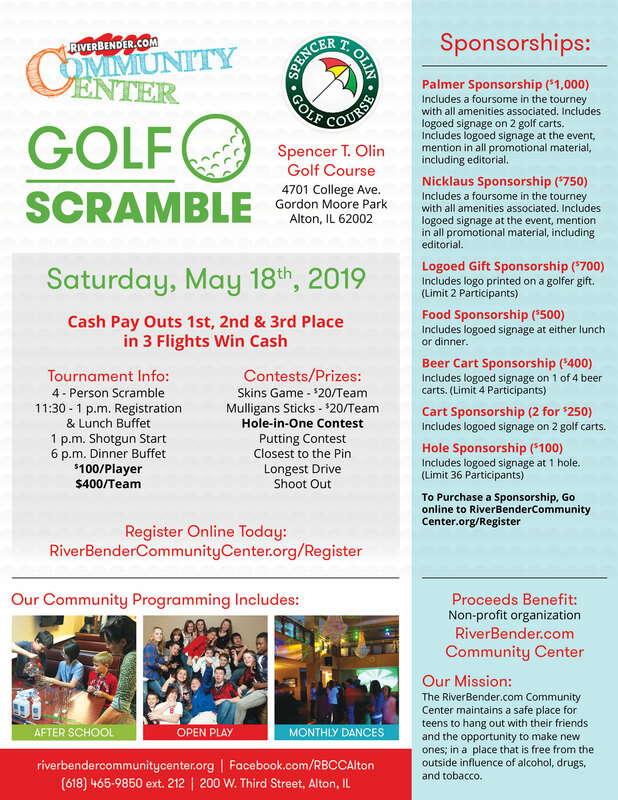 Click on the flyer below to enlarge the information. 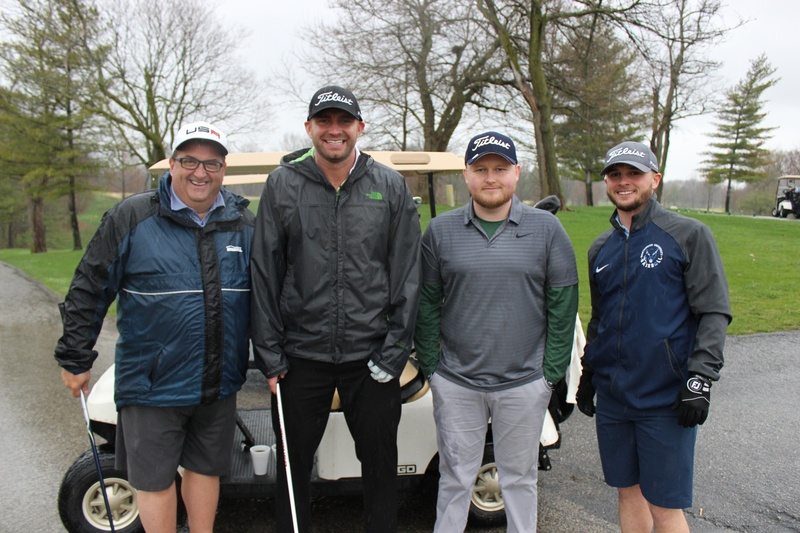 A Special Thank You to All of Our 2018 Participants!